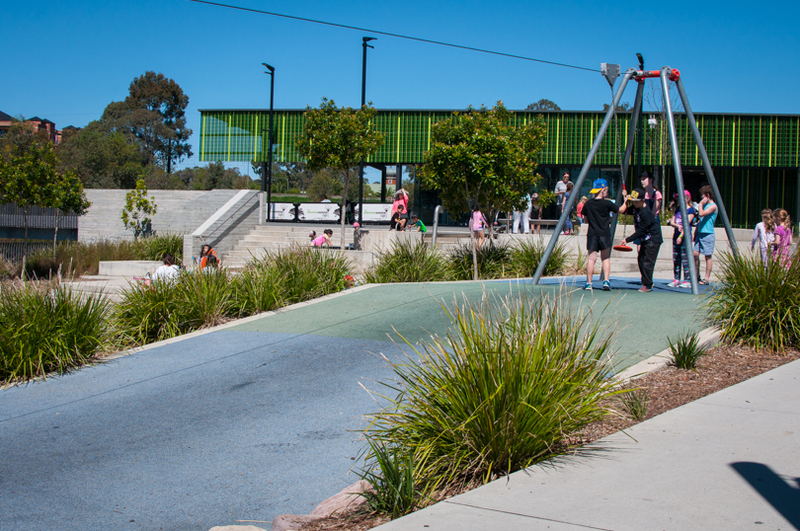 One thing we’ve learnt is that mums LOVE great food, coffee and playgrounds. You get bonus points if the’re all in the one location. 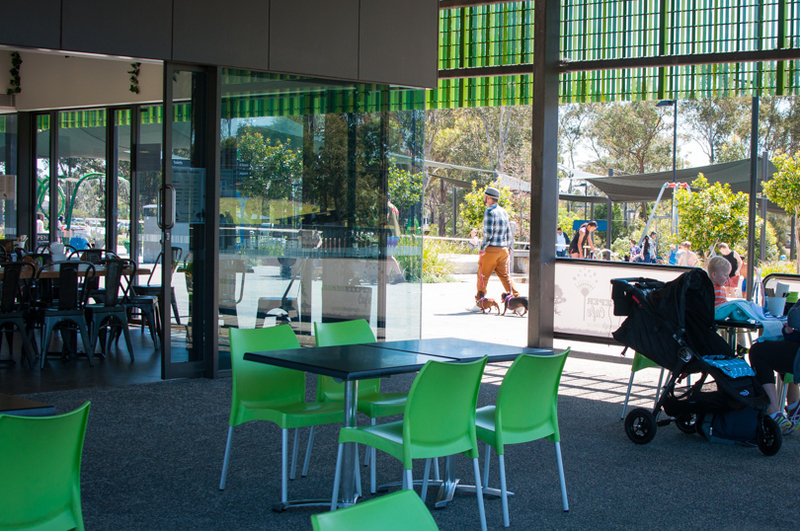 So, needless to say, we were super excited when The Grounds Keeper Cafe (one of our favourites in Ryde) took over management of the cafe in the Blacktown Showground Precinct. 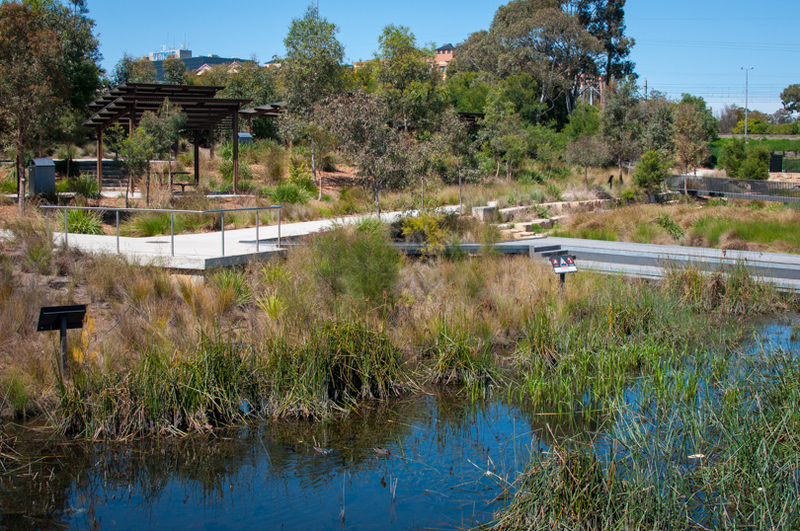 Francis Park Blacktown is one of our favourite parks in Sydney. It’s a really fantastic outside space with multiple play areas to suit all ages plus a water play area.There are paths to scoot around or take your pram for a walk and plenty of green areas to kick a football. And The Grounds Keeper Cafe is conveniently located right in the middle of it, next to the play area. 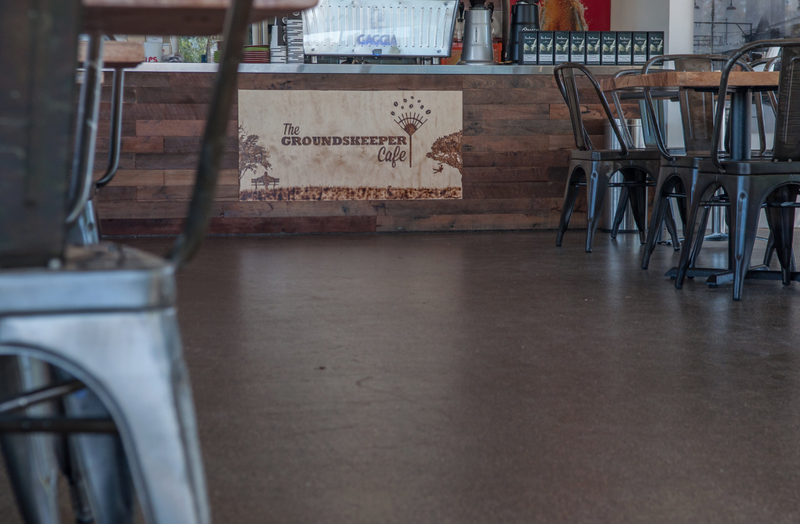 We’ve visited The Grounds Keeper Cafe in Ryde many times. The place is always teeming with people and again it’s located within a park, with a playground right next door. 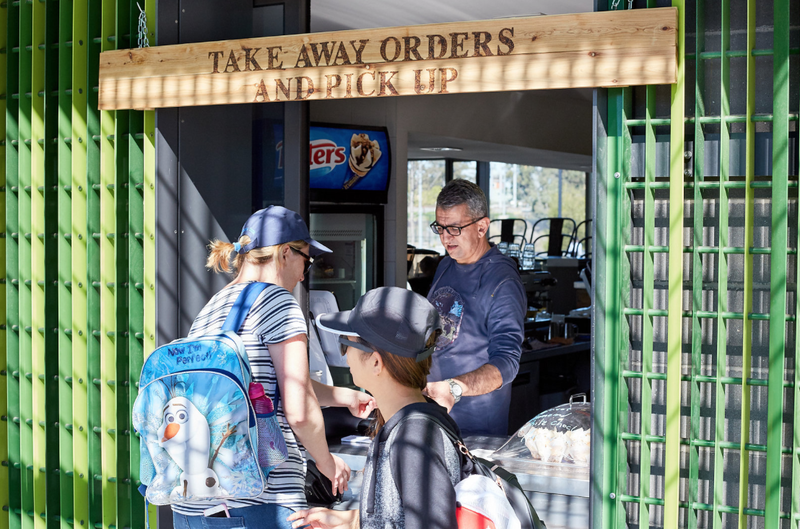 So when the opportunity arose to take over the lease in the Blacktown Showground precinct, the Hayek family thought it was the perfect location to open their second cafe. 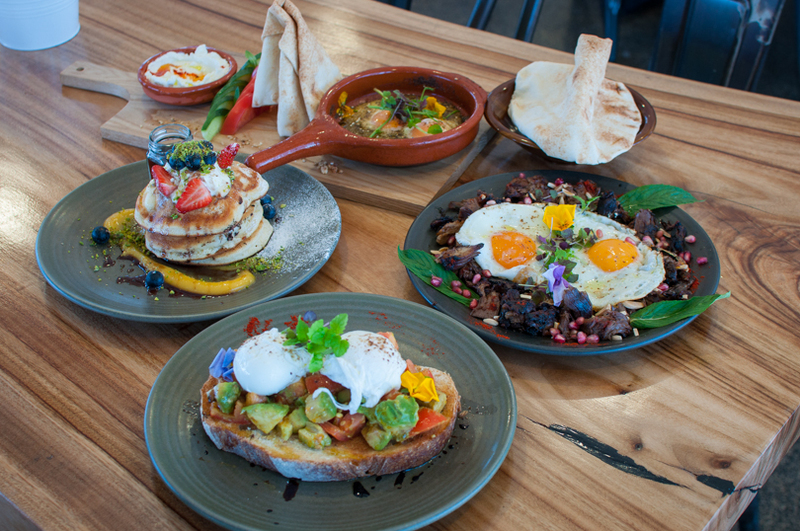 The cafe at Blacktown is light, bright and spacious and it has the same Middle Eastern inpired menu as the Ryde cafe. There is plenty of room for big groups and prams. On one side you look over a wetlands area and wide open grassed areas and on the other side you look over the playgrounds. The menu offers lots of variety. We arrived when breakfast was being served and lunch is available from 11.30am. We’d know they do REALLY good food at The Grounds Keeper Cafe so we couldn’t help ourselves and ordered a mix of dishes. The food is fresh and full of flavour. 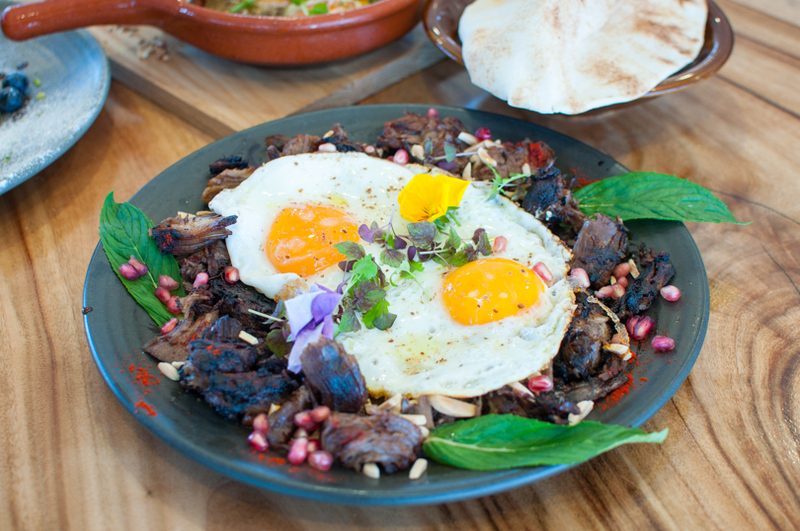 Our favourite had to be with the Hummus Awarma which is a traditional Lebanese breakfast of hummus topped with fried eggs, slow cooked lamb, toasted almonds and fresh mint served with Lebanese bread. The mix of flavours was fantastic and the slow cooked lamb was melt in your mouth (with a few yummy crunchy bits…..mmmm). 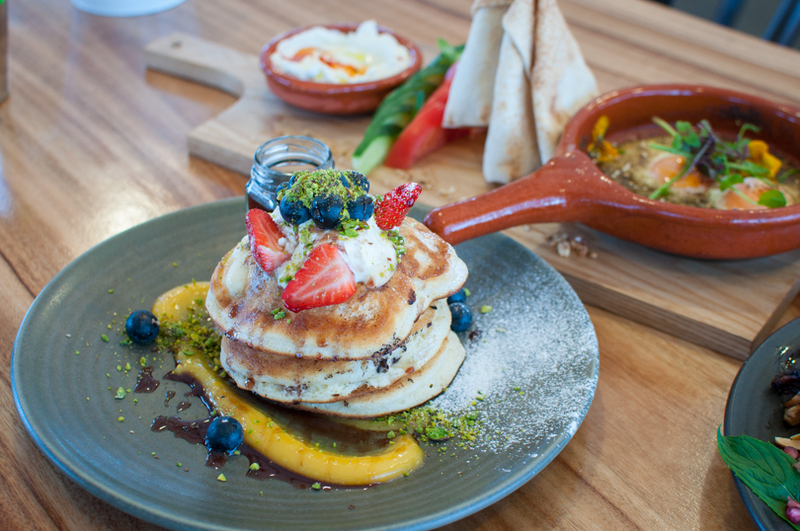 The homemade pancakes topped with mascarpone, fresh strawberry, crushed pistachio, pure maple and caramel syrup came in a pretty close second…nom nom! There is a mix of gluten free and vegetarian dishes available and they cater for allergies. There’s also a kids menu for both breakfast and lunch. And here’s the clincher for mums who have little ones that refuse to sit still in a cafe. You can get takeaway! 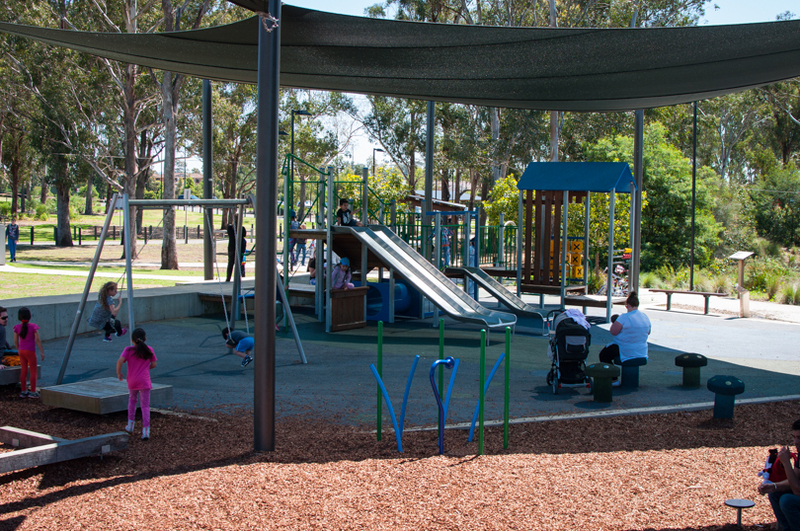 You can either pull up a rug on the grassed areas or there are heaps of places to sit and watch your kids as they play in the playground. There are also ice creams if you’re looking for a special treat for the kids, or adults! After polishing off way more food than we should have, we went for a wander around Francis Park. The playground area is split into 3 spaces. 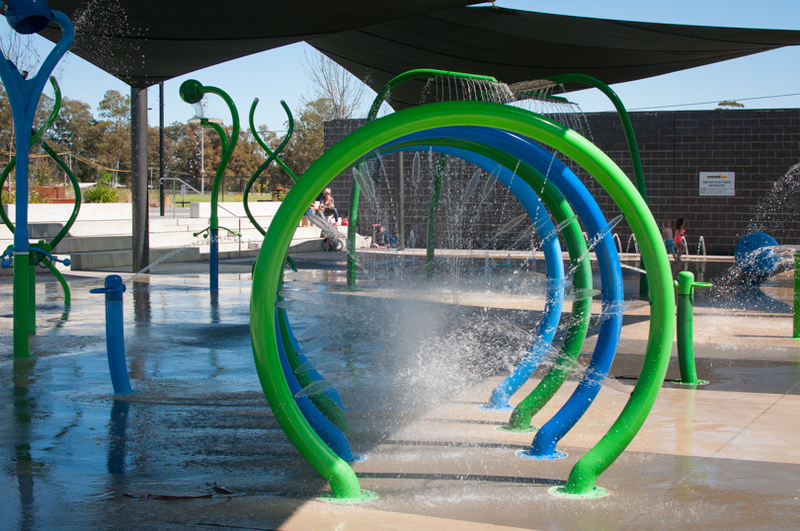 The shaded water play area operates from 10am to 3.30pm in Spring and Autumn and from 9am to 6.30pm in Summer. 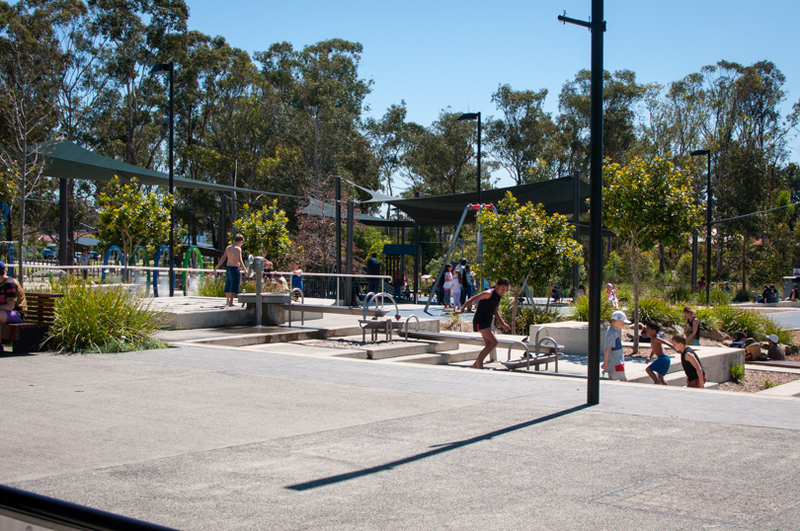 There’s also a shaded junior playground ideal for kids aged between 2 and 8 years old and then a senior playground for slightly older kids with a flying fox, balance cables and beams and more. 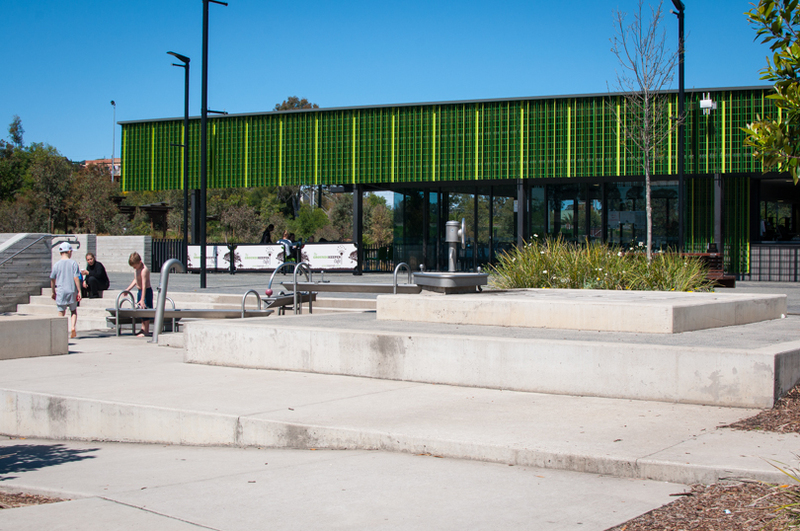 There are plenty of paths for scooters and bikes, green spaces to kick a ball, shaded picnic tables and the toilets are right next to the cafe/playground. All in all, this is a great place to spend a morning or afternoon, with something for everyone! The Grounds Keeper Cafe is open Monday and Wednesday to Friday from 9am to 4pm and on Saturday and Sunday from 8am to 4pm (closed Tuesdays). There’s plenty of parking at the Blacktown Showground and it’s free (4 hour parking). Thank you to The Grounds Keeper Cafe for hosting us.